The ‘Jewish’ part of the museum makes us different; it gives us a unique and particular flavour. We want the experience of visiting the Jewish museum to stand out and make the Jew-ish part of the Jewish Museum a positive attraction. 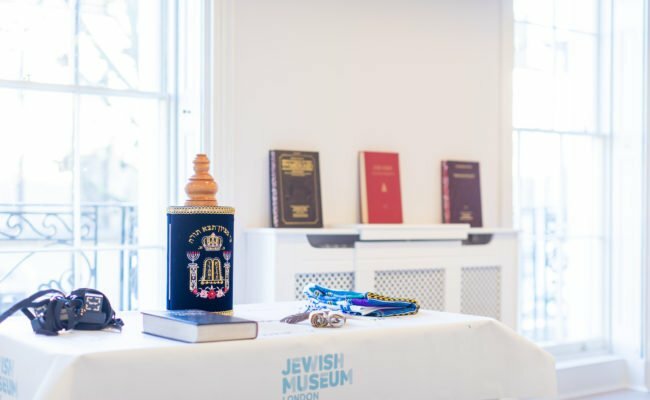 We cover a huge range of subjects, Jewish culture is rich and varied but with a particular blend of irreverent wit, ever questioning spirit and unflinching intellectual and emotional honesty. We raise vital and topical subjects: identity, migration, heritage, but do so with a light touch. Just as the common joke is ‘two Jews, three opinions’, the museum seeks to represent the pluralism of the community in all its joyful and frustrating complexity. We aim to build bridges, break down barriers and delight in our shared common humanity. We aim to build bridges, break down barriers and delight in our shared common humanity. We see difference as an exciting quality. Our exhibition and events programme is dynamic and vibrant. We cover a sometimes dizzying amount of subjects and tackle each one in a variety of ways so that people of all different ages and backgrounds can connect. We believe that it’s people and not objects that are the life and soul of our museum. Objects are crucial in that they tell people’s stories and also, in a post-truth world, are an authentic validation of real history and facts. Temporary exhibitions are our lifeblood. Always produced to an exceptionally high standard and consistently getting national recognition and 5 star reviews they bring in new people as well as encouraging repeat visits. Nowhere is our vision better realised than our award-winning schools programme. Reaching ever more thousands of young people it successfully targets inner-city schools, many with pupils from diverse and/or disadvantaged backgrounds. 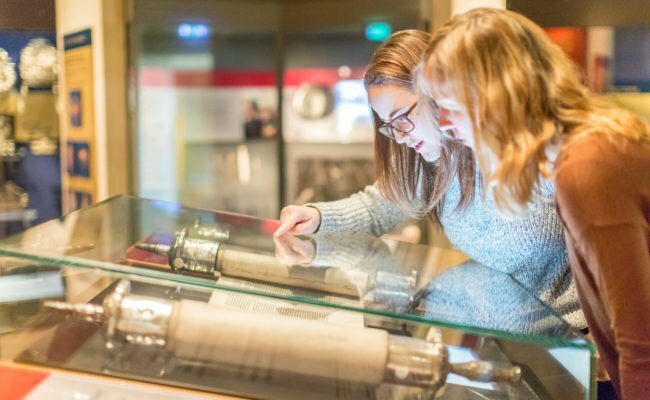 Our learning pages are here to help you explore the diversity of Judaism and the cultural heritage of Jewish people in Britain.